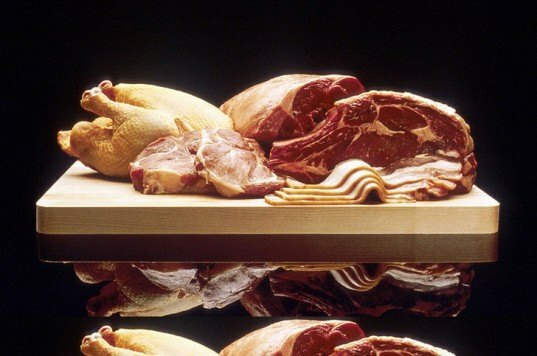 Wouldn’t it be great if you could prevent food poisoning before it happened? A new device developed by engineers at UCLA may be the answer. 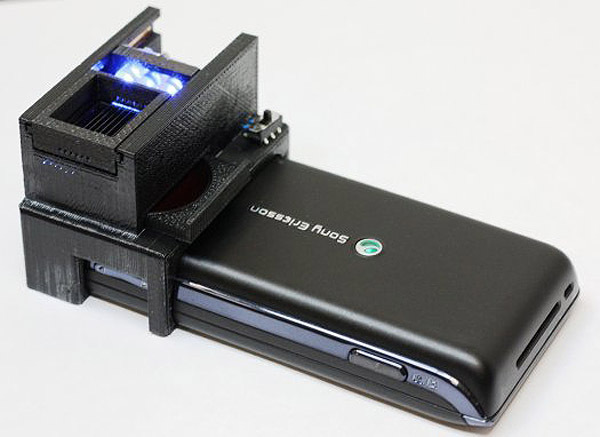 The compact prototype snaps right onto a smartphone, transforming it into an E.Coli scanner. The smart gadget would let a diner detect the harmful bacteria before they take a bite out of an infected burger. Working with your phone’s camera, the device uses quantum dots to detect E. coli proteins in the capillaries of the tested meats – a.k.a. your dinner. Glowing like a black light, the phone becomes a fluorescent microscope, illuminating E. coli protein strains, and therefore warning diners if their meals have bark before they bite. If you’ve ever experienced an onslaught of food poisoning, this portable device could be a big benefit to health, and is especially ideal for traveling. If the attachment became available, it could potentially prevent some of the 3,000 to 4,000 cases of the E. coli bacteria that are reported every year. Fluorescent scanning is used on a large scale in science labs to detect the virus, and this device would offer a smaller, personal version for consumers. Although it could make you look like you’re recreating Law & Order SVU at the grocery store, the attachment could raise the bar on food quality and safety, acting as a catalyst to promote more thorough food standards. The current prototype only monitors E. coli, but could be developed to include the common salmonella bacteria, giving consumers the power of health safety in the palm of their hands.